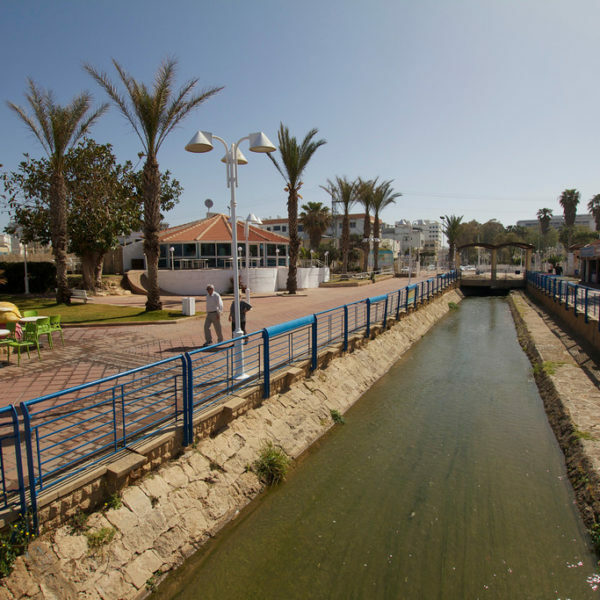 Nahariya is a coastal town of the kind that only Nahariya can be: horse buggies, bicycles, one Penguin and a stream running through the main street. 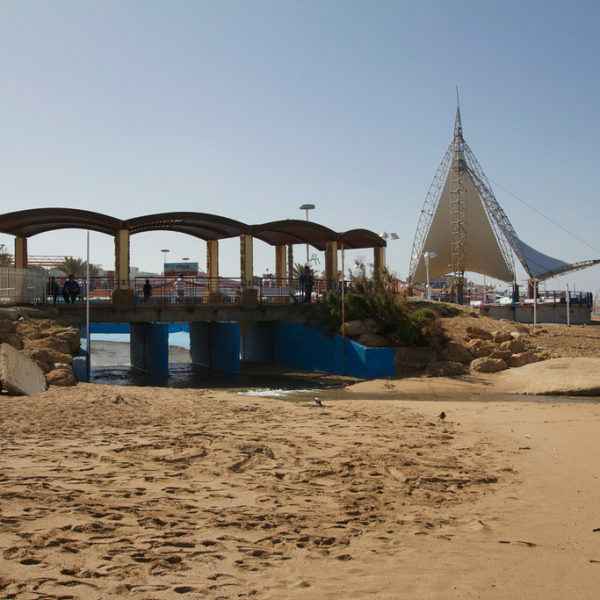 If you follow it, you will probably pour with it into one of the town’s two beaches: Galei Galil (Ha’Ma’apilim Street) or Sokolov (the promenade). 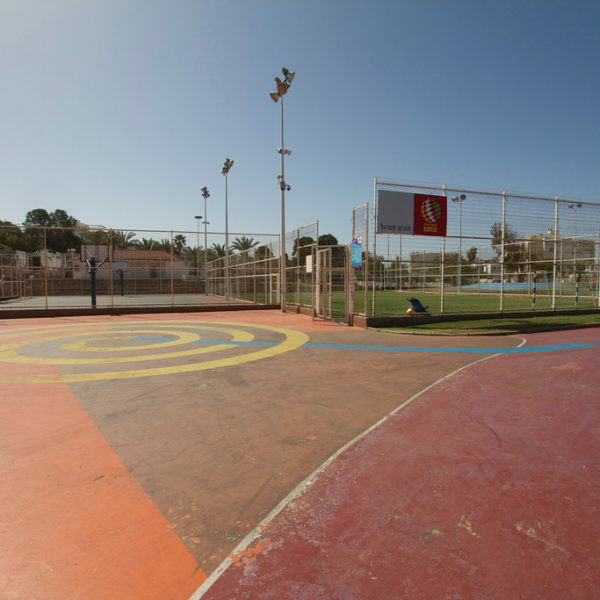 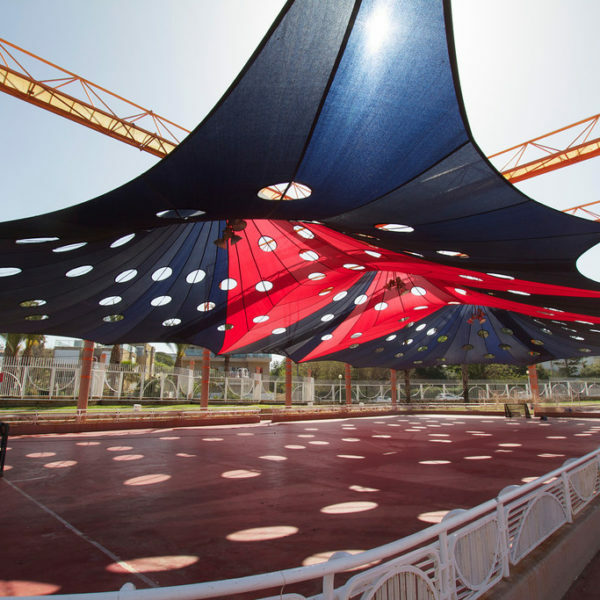 Nahariya’s two authorized beaches envelope, from the north and from the south, a large playground complex located at the end of Ga’aton Street. 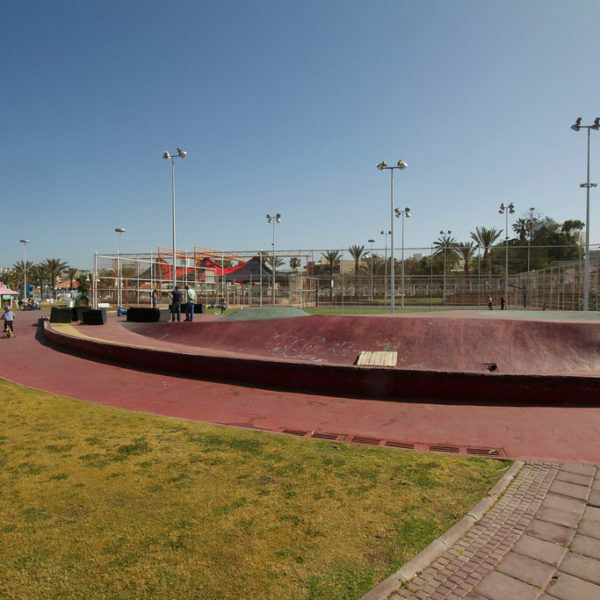 This complex is not just another standard recreational area; its’ very large and unique zones are designed for skateboarding, roller skating, tennis playing and more. 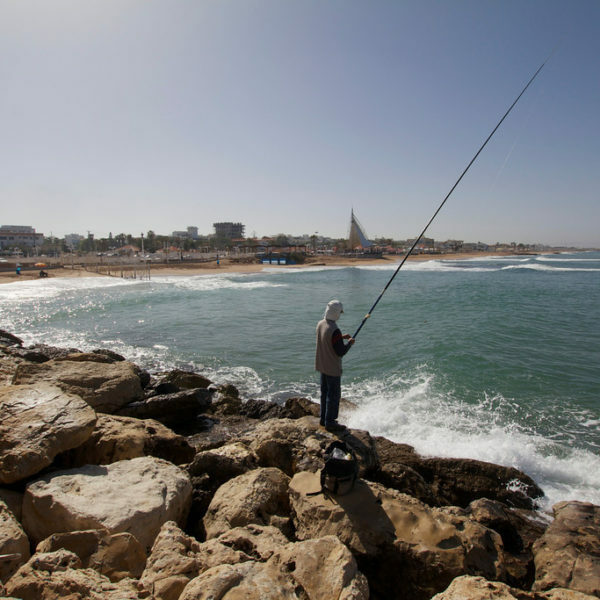 For surfing, true enthusiast recommend going a little further south. 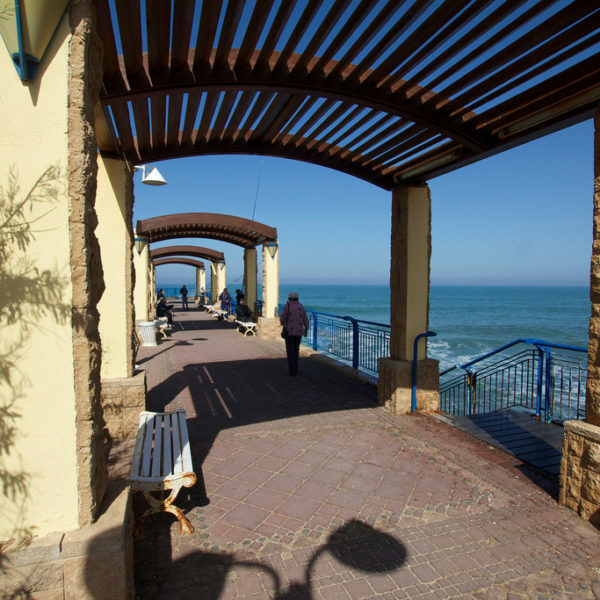 Friends of surfers can wait in one of the many coffee shops or restaurants on the promenade or on the Ga’aton Street itself. 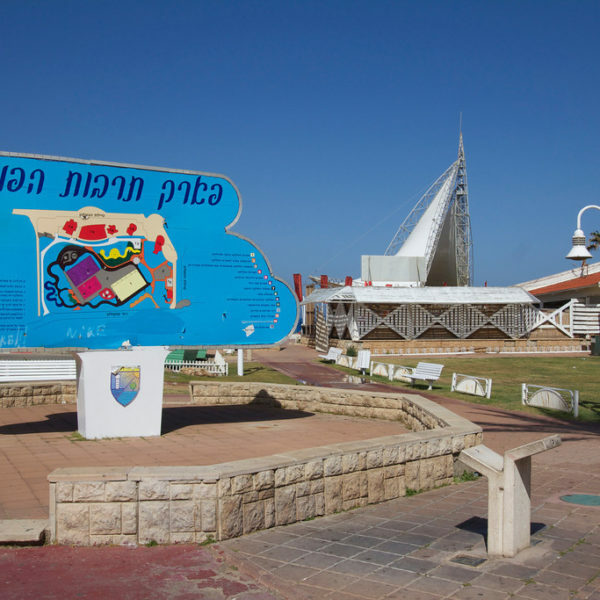 After all this is Nahariya, and distances are not so critical for planning, since everything is fairly close. .
shades, showers, toilets and of course rescue and first aid services. 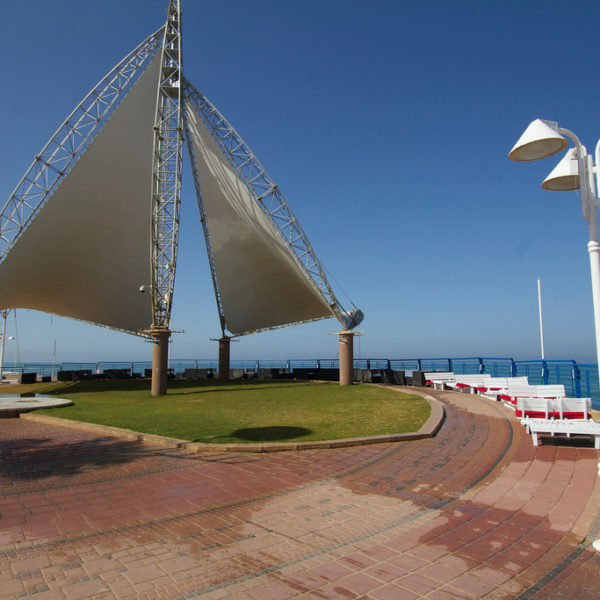 Entrance to the beach is free of charge.